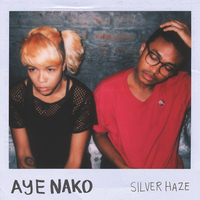 Aye Nako is a queer punk band comprised of 4 weirdos writing dissonant and melodic punk music while carving out a space to co-exist in the fold between music, art, and politics in New York City and beyond. 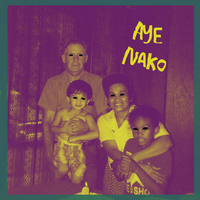 2015’s The Blackest Eye, released on Don Giovanni Records, saw the band explore personal themes such as abuse and racism to critical acclaim, ending up on several best of lists including both the New York Times and NPR and being voted best garage band in New York in the Village voice. 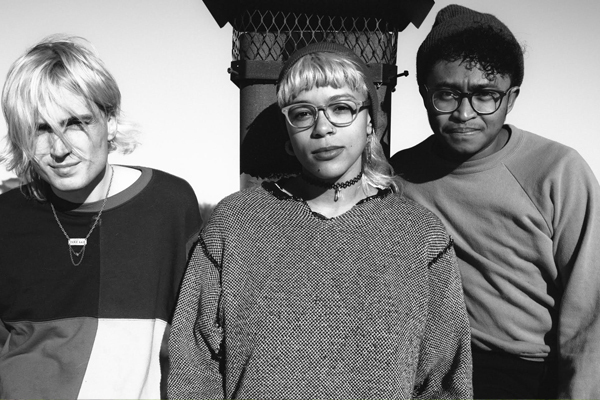 Originally formed to subdue boredom but now operating on another frequency, they are actively seeking a planet where those who fall in the margins can feel OK about being themselves.